In business, you sure cant do everything all by yourself; Whether it’s helping you to sell things, promoting you, or learning more about you, there is always that thing that gets other people involved. It’s also during the process of maintaining your business that you begin to meet people and business persons who may have something to offer to make your business better. This is where business card PSD mockup templates comes in. 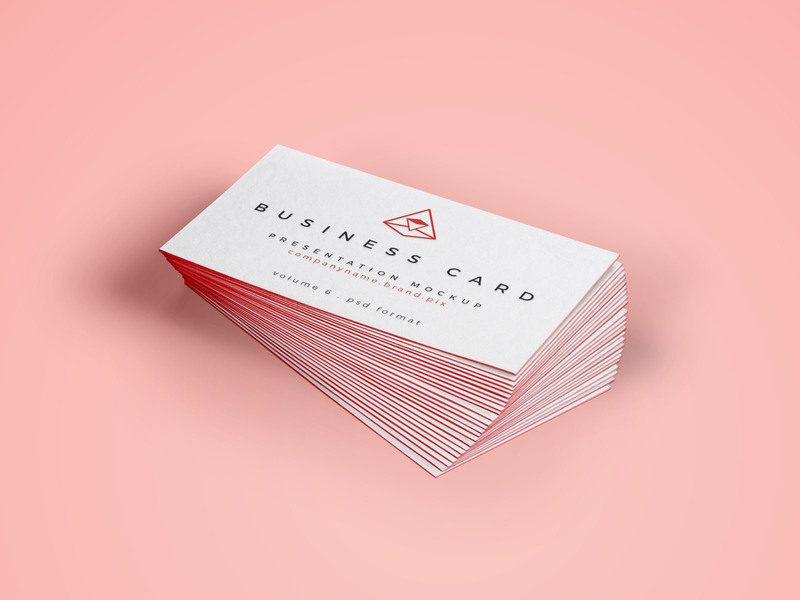 We present this free Business card mockup psd template to help you out. You can change the border color, and add your designs via smart objects.